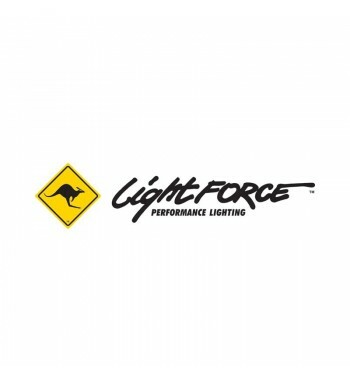 We can supply the Lightforce HID upgrade kit to suit the Lightforce Genesis 100W Halogen driving lights. NOTE: 1 Kit will do 2 Lightforce Genesis Lights. 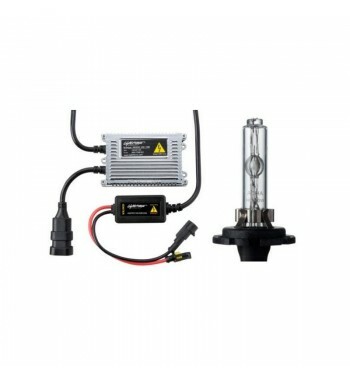 A comprehensive and easy to install high performance XENON HID upgrade kit that maintains the water tight integrity of the light. NOTE: 1 Kit will do 2 Lightforce XGT Lights. We can supply the Lightforce HID upgrade kit to suit the Lightforce Blitz 100W Halogen driving lights. NOTE: 1 Kit will do 2 Lightforce Blitz Lights. We can supply the Lightforce HID upgrade kit to suit the Lightforce Striker 100W Halogen driving lights. NOTE: 1 Kit will do 2 Lightforce Striker Lights.